Refractive errors occur when the shape of the eye prevents light from focusing directly on the retina. The length of the eyeball (longer or shorter), changes in the shape of the cornea, or aging of the lens can cause refractive errors. The most common types of refractive errors are myopia, hyperopia, presbyopia, and astigmatism. Myopia (nearsightedness) is a condition where objects up close appear clearly, while objects far away appear blurry. With myopia, light comes to focus in front of the retina instead of on the retina. Hyperopia (farsightedness) is a common type of refractive error where distant objects may be seen more clearly than objects that are near. However, people experience hyperopia differently. Some people may not notice any problems with their vision, especially when they are young. For people with significant hyperopia, vision can be blurry for objects at any distance, near or far. Astigmatism is a condition in which the eye does not focus light evenly onto the retina, the light-sensitive tissue at the back of the eye. This can cause images to appear blurry and stretched out. Presbyopia is an age-related condition in which the ability to focus up close becomes more difficult. As the eye ages, the lens can no longer change shape enough to allow the eye to focus close objects clearly. 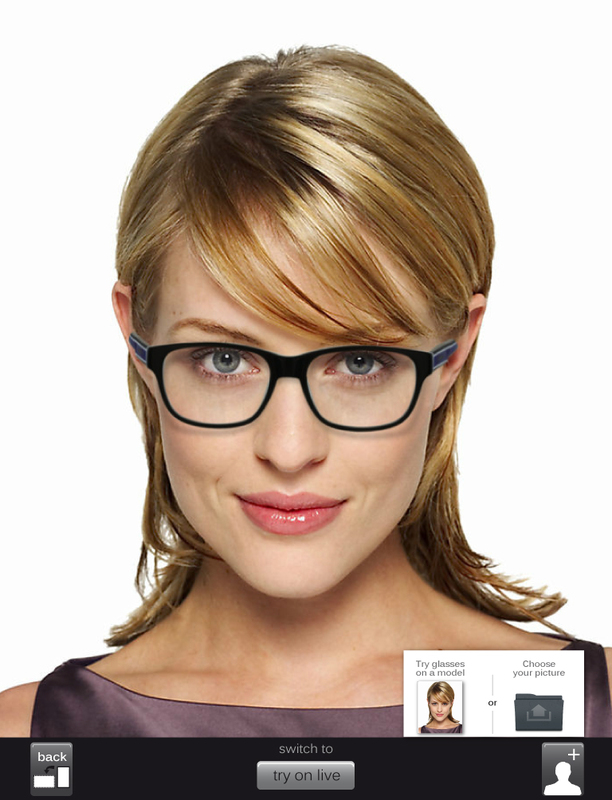 Eyeglasses are the simplest and safest way to correct refractive errors. Your eye care professional can prescribe appropriate lenses to correct your refractive error and give you optimal vision. Contact Lenses work by becoming the first refractive surface for light rays entering the eye, causing a more precise refraction or focus. In many cases, contact lenses provide clearer vision, a wider field of vision, and greater comfort. They are a safe and effective option if fitted and used properly. It is very important to wash your hands and clean your lenses as instructed in order to reduce the risk of infection. If you have certain eye conditions you may not be able to wear contact lenses. Discuss this with your eye care professional.